The mild drama allegedly played out while the governor was receiving members of the Federal House of Representatives Committee on Power, who were at the Government House on a courtesy visit. That Funke was highly embarrassed is putting it mildly, she was depressed and overwhelmed by shame, according to eyewitnesses. The BEDC boss will certainly not forget in a hurry, that sad moment, when she suffered disgrace in the hands of the governor. Pundits contend that back when she was Managing Director (MD) of Union Bank, Osibodu wouldnâ€™t have suffered or endured such disgrace. Osibodu was a star, a deity, whose words became law and the mightiest of men hovered at her doorstep in desperate need of her favour. Before her recent disgrace, Funke served as CEO and later a director of the holding company of Ecobank Nigeria until she left in 2006. Then she was appointed MD of Union Bank until she left and took the BEDC job. She came to limelight when there was a shake-up in the Nigerian banking industry when five bank CEOs were dismissed on August 13, 2009, and five replacements were named by the Central Bank of Nigeria. 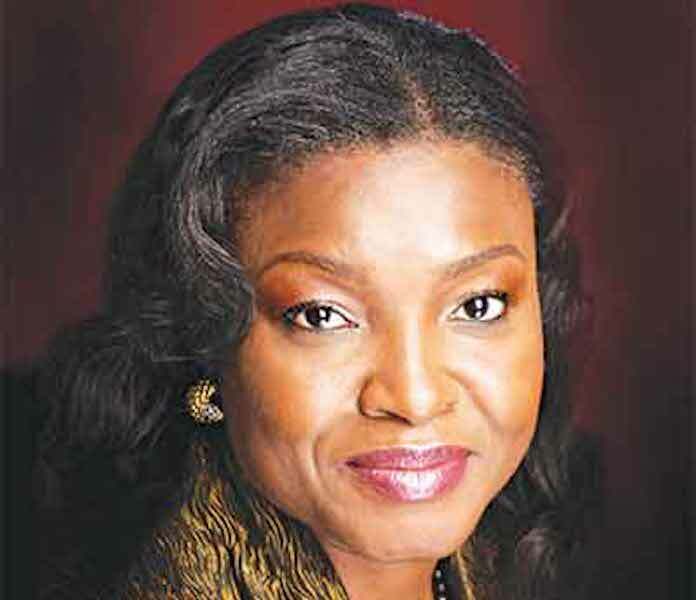 She was chosen to lead the Union Bank of Nigeria, replacing Bartholomew Bassey Ebong. After she left the bank she entered the power industry as the CEO of the Benin Electricity Distribution Company for Benin City, where her husband, Victor, is the Chairman.